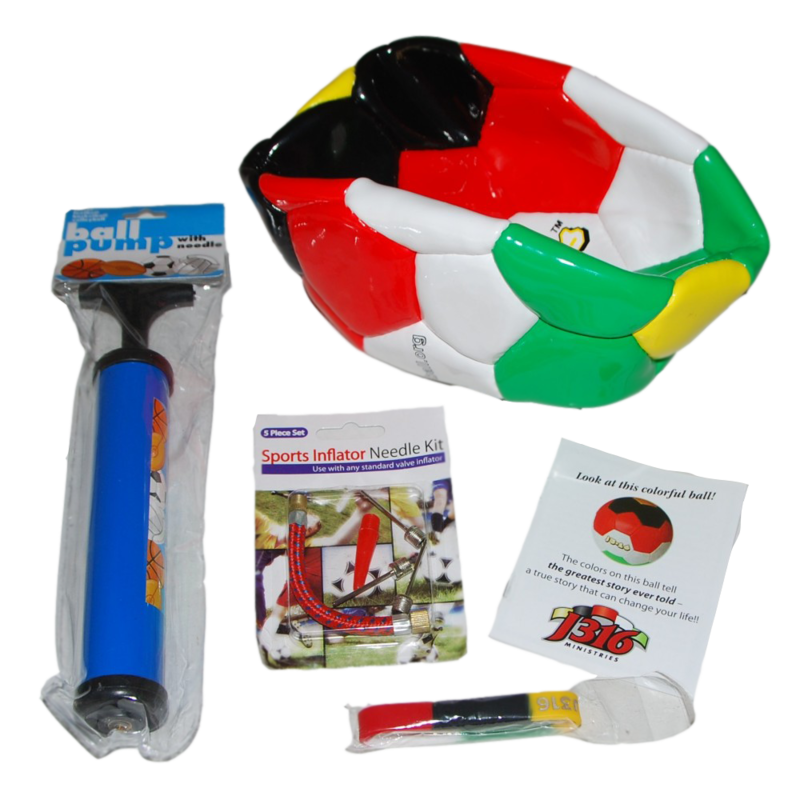 Each Operation Christmas Child J316 Soccer kit contains the follow items. Please note the Operation Christmas Child box is not included. The J316 Soccer kit is available for $15 (discounts apply for bulk purchasing). It can be purchased here. 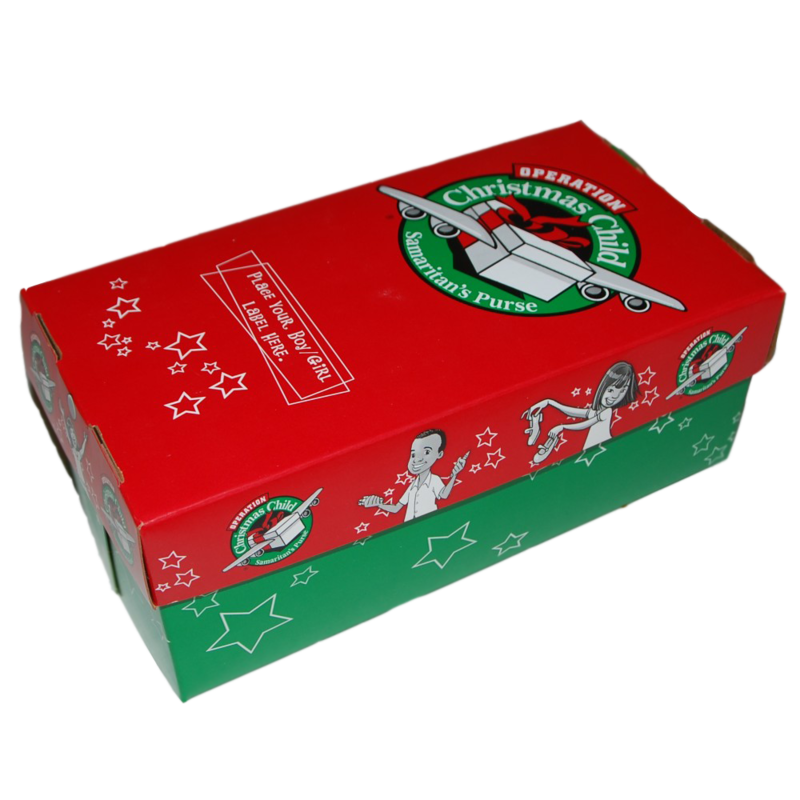 Help sponsor an Operation Christmas Child Shoe Box for $30. 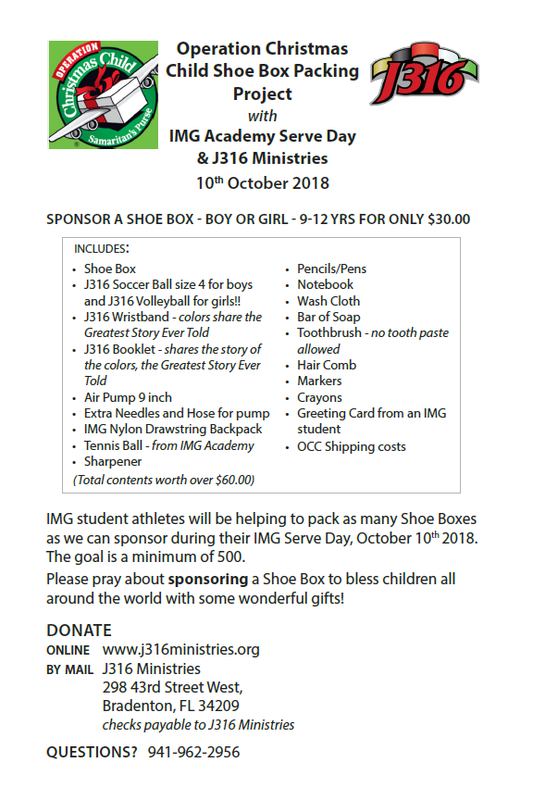 To sponsor a box for $30, donate here.